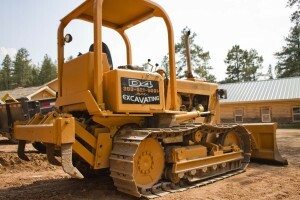 At D-4 “We Dig The Mountains!” We’ve been excavating since 1978. 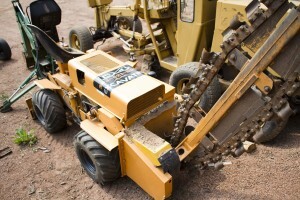 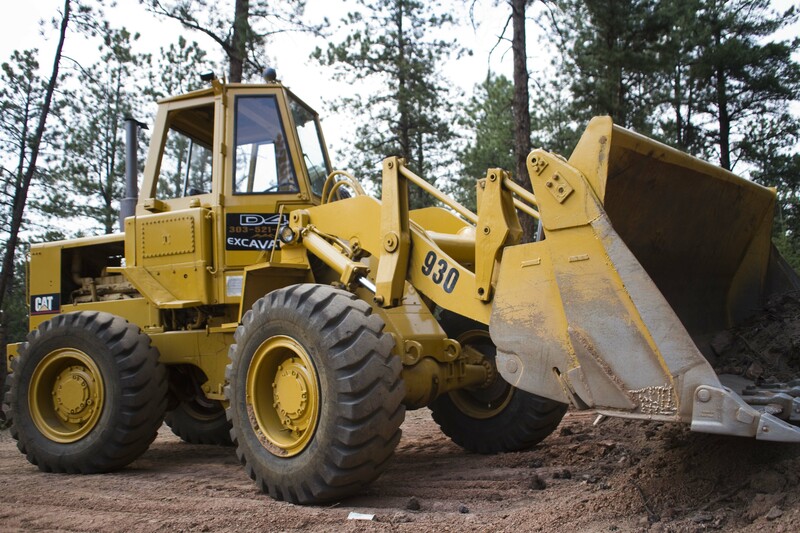 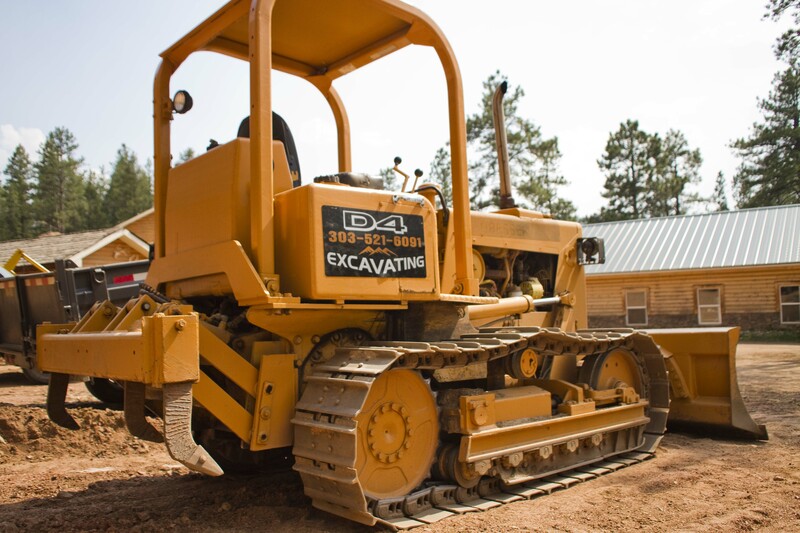 We offer all phases of excavation including roads, pads, trenches, pits, foundations, septic tank placement, leech fields, gravel, utility lines, blasting, culverts, ponds, snow removal ect.. No project is too big or too small, we do it all! 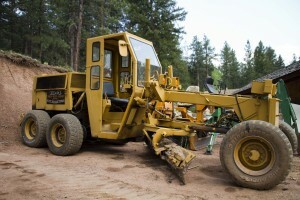 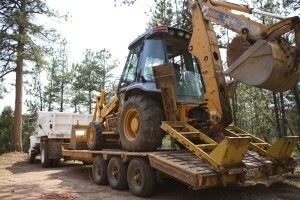 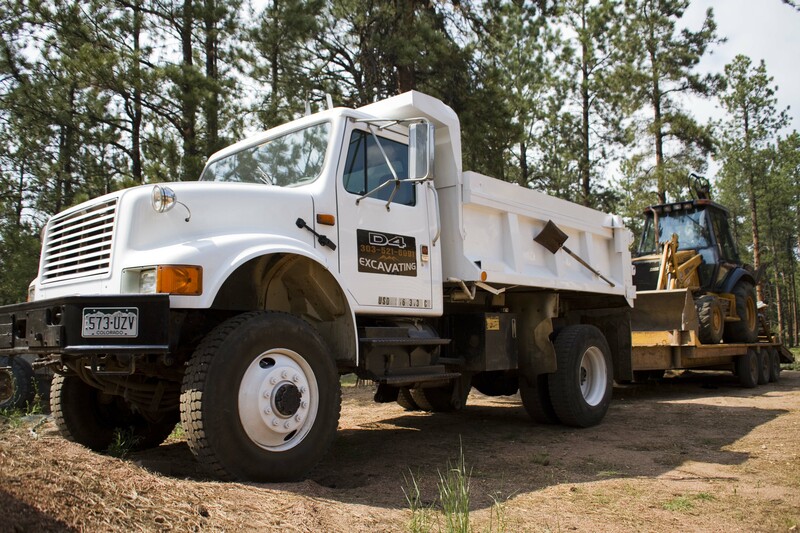 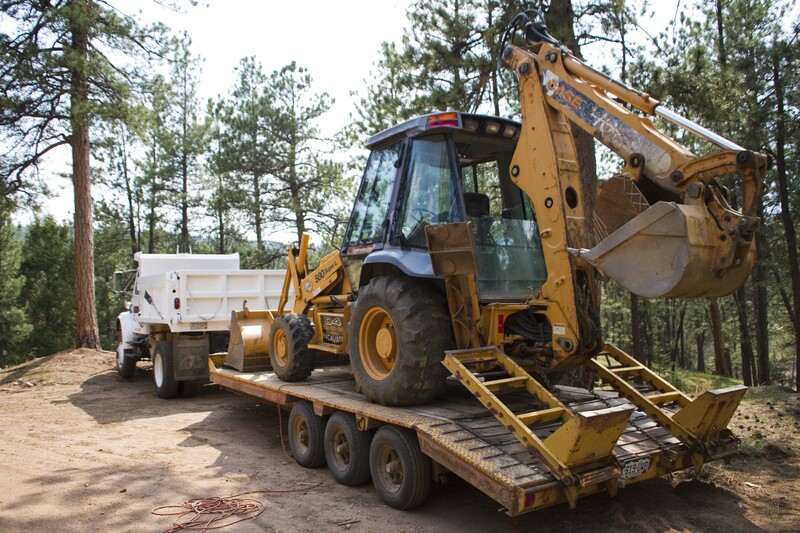 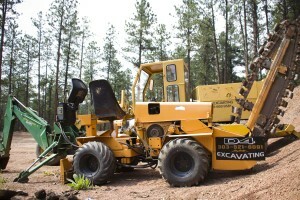 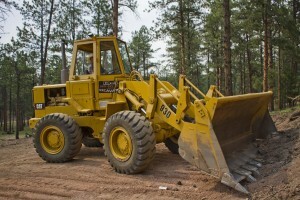 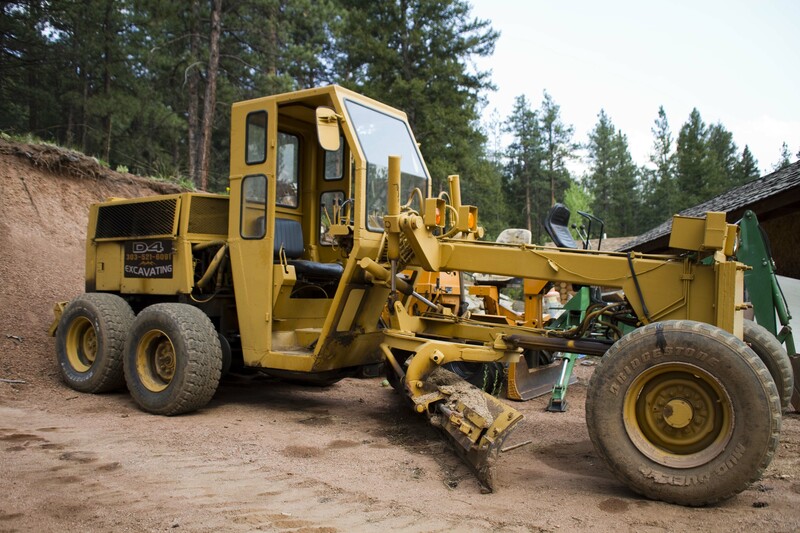 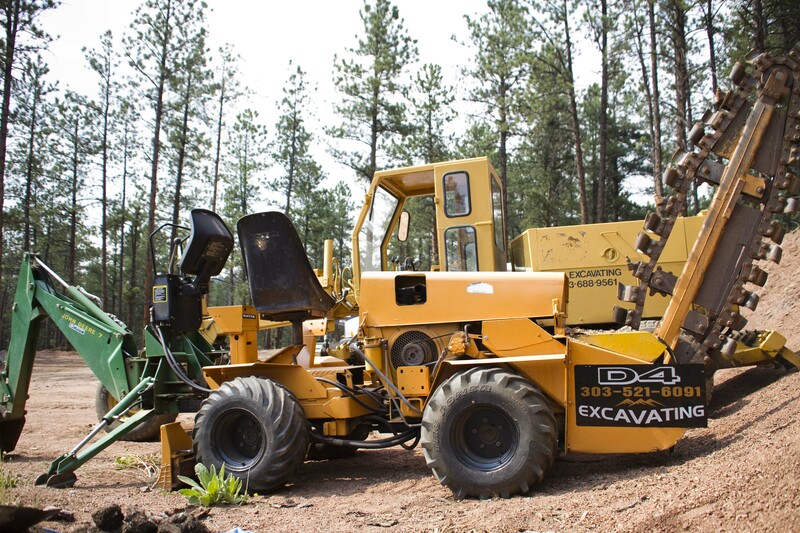 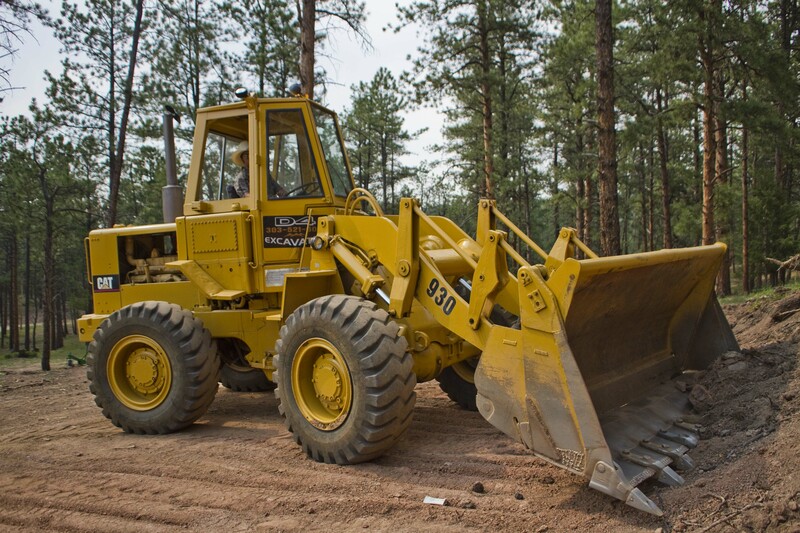 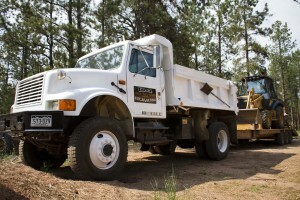 At D-4 we also offer Forestry Services including tree removal, land clearing, chipping, blocking, and split firewood delivery. D-4 can also take care of water proofing your foundation. 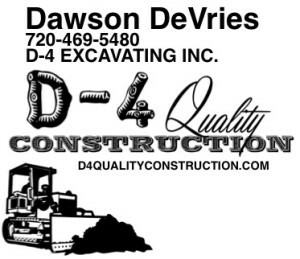 Our prices are honest and fair….Call Dawson Today for a Bid!